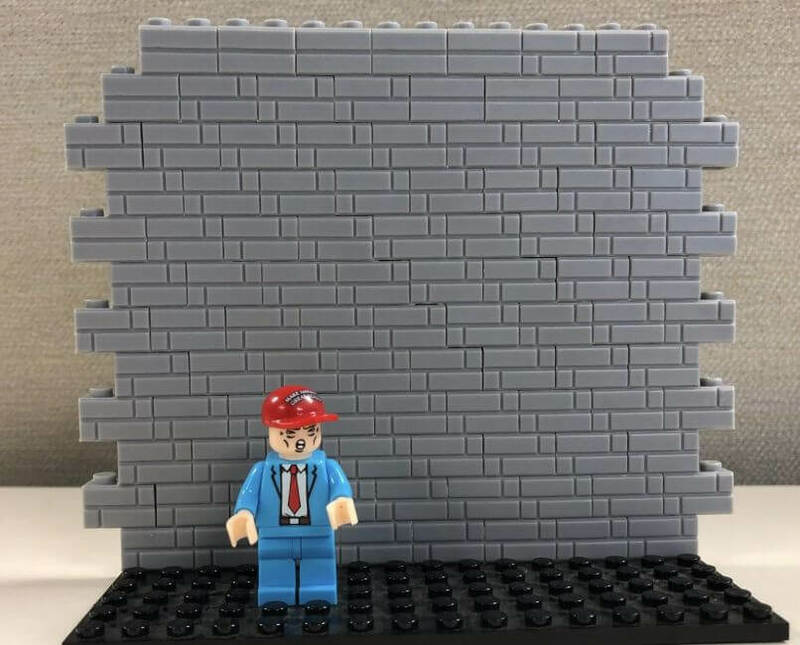 We are pleased to announce the launch of a brand new line of toys: MAGA building blocks! 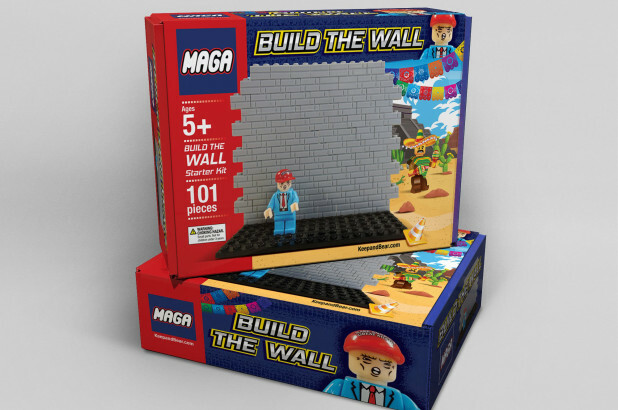 This set comes with more than 100 pieces including President Trump in a MAGA hard hat! A mob of 10,000 Central American migrants is marching through Mexico and heading toward El Paso, Texas. Mexican border agents attempted to stop them at the Mexican border, but to no avail. We understand why they want to flee Honduras and live and work in America. After all, we are the greatest nation on earth. In the interest of national security, however, we cannot allow just anyone and everyone to cross our borders. While there are good people attempting to enter our nation, there are also gangs, criminals, and terrorists. Everyone who wants to enter our country must enter legally for the safety of all. 101 Pieces Includes President Trump figurine w/ a MAGA hard hat!